We have just started Instagram! Please follow us @rakumuseum_kyoto. The current generation Raku Kichizaemon XV talked in his interview organised by NHK WORLD and nippon.com. 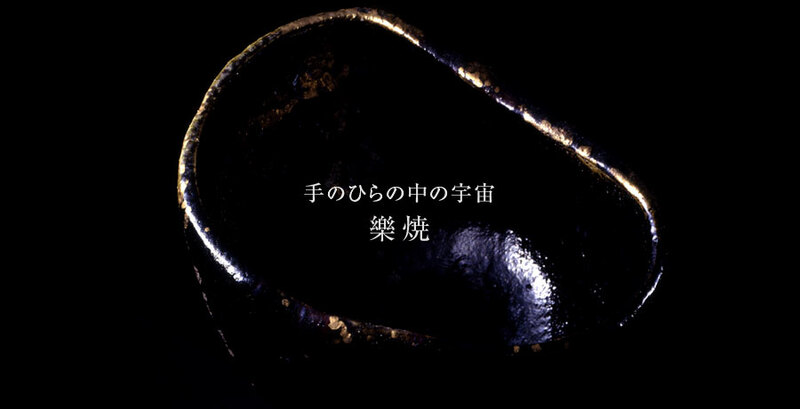 We are very pleased to announce that a Black Raku Teabowl named Aoyama by Raku Dônyû III has been recently designated as an Important Cultural Property.